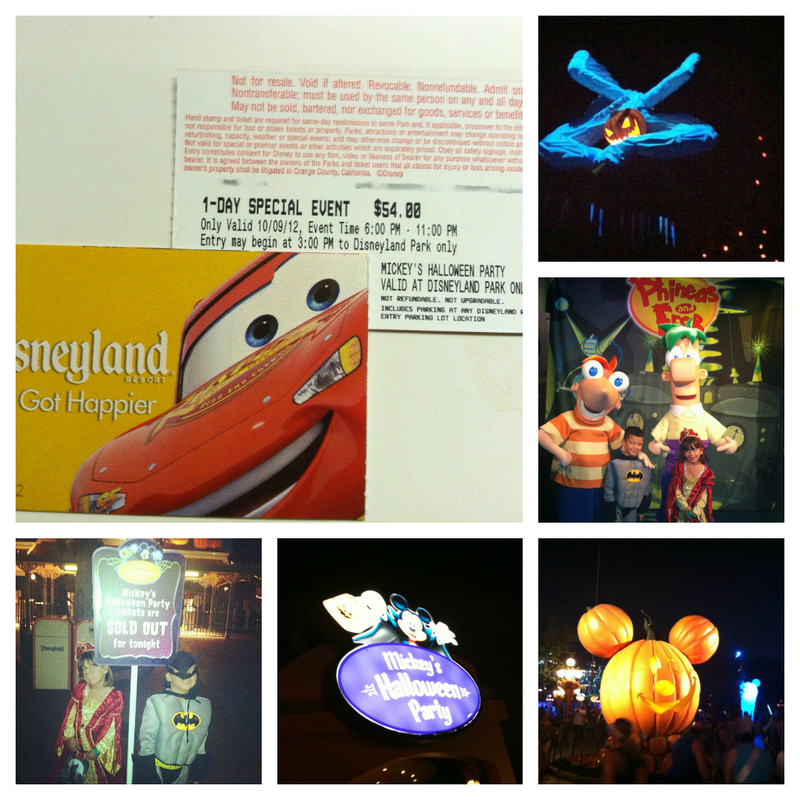 Mickey’s Halloween Party at the Disneyland Resort and Giveaway! I love visiting the Disneyland Resort during Halloween Time. The Disneyland Resort is decked in beautiful decorations and hosts the one event, our family looks forward to every year, Mickey’s Halloween Party at Disneyland Park. It has become an annual tradition and one that the kids start looking forward to it very early in the year. Mickey’s Halloween Party is a special after hours costume party (the one and only time that adults are allowed to wear costumes at the park) that features super fun treat stations that dish both candy and healthy treats, Halloween Screams firework spectacular, music and dance stations at nearly every turn and the ability to enjoy the park after hours in an exclusive setting. Another great perk of Mickey’s Halloween Party is the opportunity to enter Disneyland three hours before the party starts. You can head over up to 3 hours early and enjoy all that Disneyland has to offer before the party even begins. The Disneyland Resort is decorated for Halloween and is the perfect setting for THE Halloween Party of the year. There are an incredible number of Jack-o-lanterns on Main Street and other fall decorations throughout the park. Some of attractions such as the Haunted Mansion and Space Mountain are made over for Halloween Time and turn into The Haunted Mansion Holiday and Space Mountain Ghost Galaxy. They are not to be missed! Mickey’s Halloween Party takes place on Monday October 15th, 29th, Tuesday October 2nd, 9th, 23rd, Friday October 5th, 12th, 19th and 26th. There will also be a Mickey’s Halloween Party on Halloween Night. You can save on admission by purchasing ahead of time and on select nights, annual passholders, receive a discounted price. Make sure to purchase your tickets ahead of time because nights sell out quickly. You can also purchase tickets at the door, if the night is not sold out, which is rare. I promise that it will be a night, you won’t soon forget! We have made some wonderful memories. Make sure to take your camera, because there will be plenty of opportunities for pictures. For additional info and to purchase your tickets head here. Win it! We have a pair of tickets to giveaway. Giveaway ends on Wednesday, October 3rd at 12:59pm. There are numerous opportunities to enter, including following the Disneyland Resort on Twitter. Good luck! Disclosure: This is not a compensated post. I was invited to Mickey’s Halloween Party and received complimentary tickets. However, all opinions are my own and I promise that Mickey’s Halloween Party is fantastic! This entry was posted in Uncategorized and tagged #HalloweenTime, DCA, Disneyland, Disneyland Halloween Party, Halloween Party at Disneyland, Halloween Time at Disneyland, Mickey's Halloween Party, Mickey's Party. 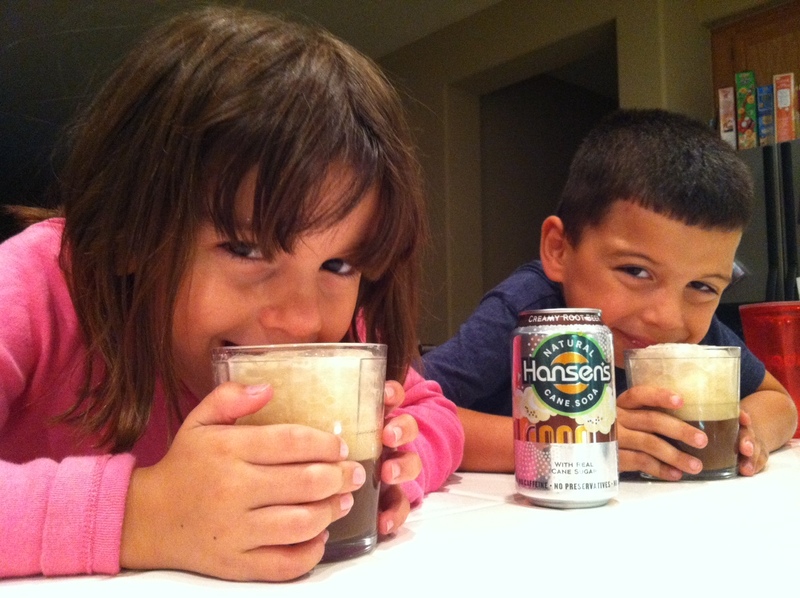 Hansen's Root Beer and Ice Cream = The Yummiest Root Beer Float! It has been one of the warmest summers on record, and my electric bills definitely attest to it. There is nothing that beats the heat quite like an ice cold drink. 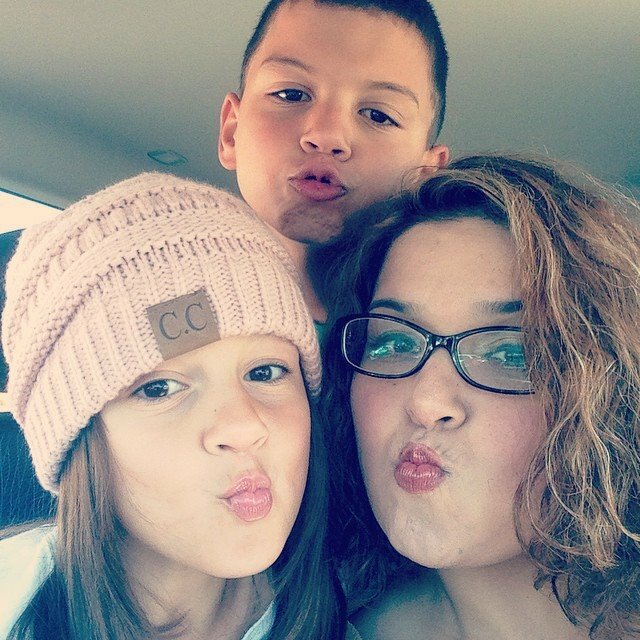 This weekend, we beat the heat and made a fun family evening, by making root beer floats. I chilled the glasses the night before, added 2 good sized scoops of ice cream, Hansen’s Root Beer and voila, one of the best tasting Root Beer Floats, I have ever had. I think the secret to a good tasting float, is not so much in the ice cream, but in the root beer that is used. Hansen’s Root Beer is the absolute best! It is delicious, creamy and with pure can sugar. It’s all natural ingredients, none of the yucky corn syrup stuff is used in their great tasting soda. I think the other key to great tasting floats, is making sure to chill your glasses ahead of time. It really makes all the difference in the world. I’m excited to be able to giveaway a Hansen’s Natural Soda Prize Package. I’m telling you, their sodas are THE best! Just head over to Hansens, browse their soda flavors and let me know what flavor is your favorite! That’s it! Nothing like opening your door and discovering a package with your favorite Hansen’s Natural Soda. Disclosure: This is a part of a compensated campaign with Hansen’s Natural Soda. However, all opinions are my own and I LOVE Hansen’s Products. They are delicious and natural! This entry was posted in Uncategorized and tagged #hansenssocal #hansens, best root beer floats, how to make the best root beer floats, root beer float recipe, root beer floats. One of my favorite times of the year is here, Halloween. I love all of the fun celebrations, especially the non-spooky ones. One of my favorite places Halloween traditions is taking the kiddos to Legoland’s Brick-or-Treat. This festive Halloween celebration takes place every Saturday in October and is included in the price of general admission. Brick-or-Treat takes place every Saturday in October from 5pm to 9pm. We have tried to make it out every year and the kids have a blast! The after hours party is included free with general admission or you can purchase evening admission for only $30. Legoland is running a fantastic deal during Brick-or-Treat days. You can purchase a Brick-or-Treat Hopper for $59 which includes Full Day Admission to LEGOLAND and the SEALIFE Aquarium and a second ticket to come back any day before December 25th. If you have been wanting to take the family to Legoland, make sure to take advantage of this special deal. This entry was posted in Uncategorized and tagged Carlsbad, Halloween at Legoland, Legoland, Legoland Brick-or-Treat, Legoland Halloween Party, things to do in San Diego.